I like this post on how to be a good blogger. You can be a good blogger by being a generous blogger. I often have a look back at older posts that are still getting clicks and turn up in searches regularly. I’m surprised that some of my really old posts, written when I was still at Microsoft, still get queried every week. These are often the basis of my new blog posts and I’m often surprised at what topics people want to know about. But repetition isn’t too much of a bad thing. Posts can be revised and revisited, improved and enhanced. 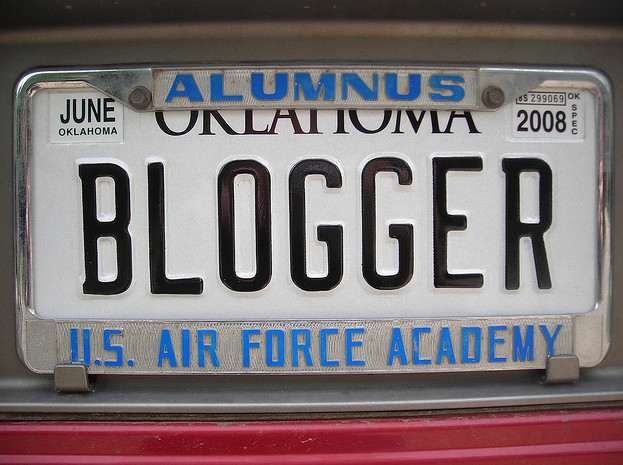 Blogging is still a great way to get your message out and demonstrate your credibility. It can lead to an increase in sales leads and it can help your customers review information you’ve told them in the past. Blogs are not dead. Keep your blog alive by regularly posting, blogging effectively and responding to comments. Don’t lose focus because the next new shiny thing has appeared in social networking circles. If you want to increase your connections using social blogging then make sure you are in listening mode. Stop broadcasting. comment on other blogs, engage and interact. Be generous with your blog links. Trackbacks and pingbacks are powerful blogging features that will improve your blogging reach and visibility. This entry was posted in Blog, Blogging, Blogroll and tagged Blog, blog tips, bloggers, Blogging on September 26, 2011 by eileenb.